Now that the group stage is completed, let’s take a look at who the best starting XI of the group stage are. He has been one of the best keepers of the tournament so far. 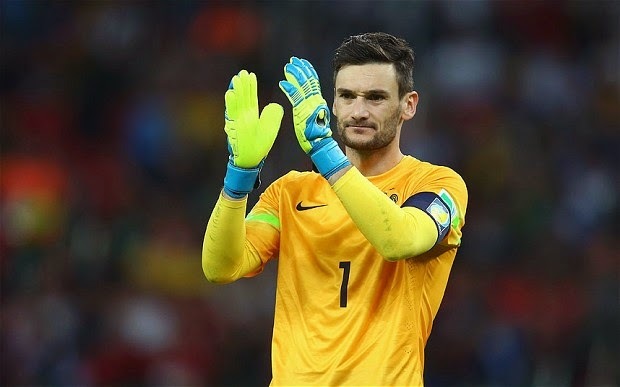 He has managed two clean sheets and only allowed 2 goals in the game against Switzerland. Those were two good goals that there was not much he could have done about it. Mexico’s veteran defender has been solid for Mexico. Costa Rica, Mexico and Belgium have only allowed one goal during the group stage. 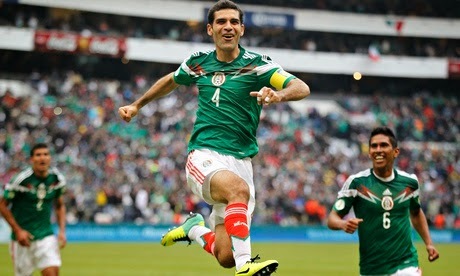 For Mexico, the play of Rafa Marquez was fundamental; he also helped Mexico with one goal. 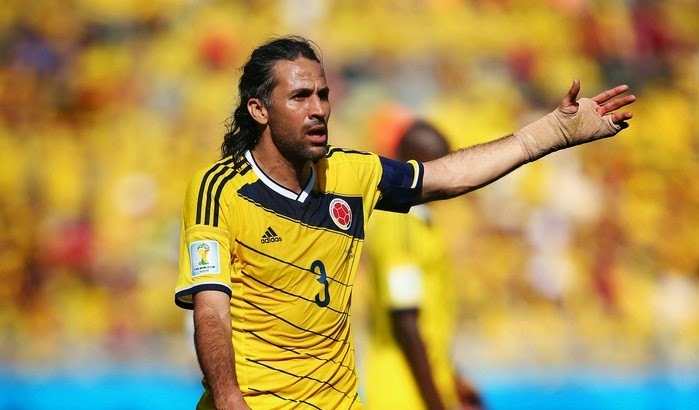 Mario Yepes has been the boss of the Colombian defense. He didn’t play in the last game but they had already qualified. He will be a key player if Colombia is to go beyond the round of 16. At the age of 38, he still plays like if he was 28. The Spurs player has had a solid World Cup, and to add to his defensive play he also managed to score the winning goal against Korea Republic in their last group stage game. 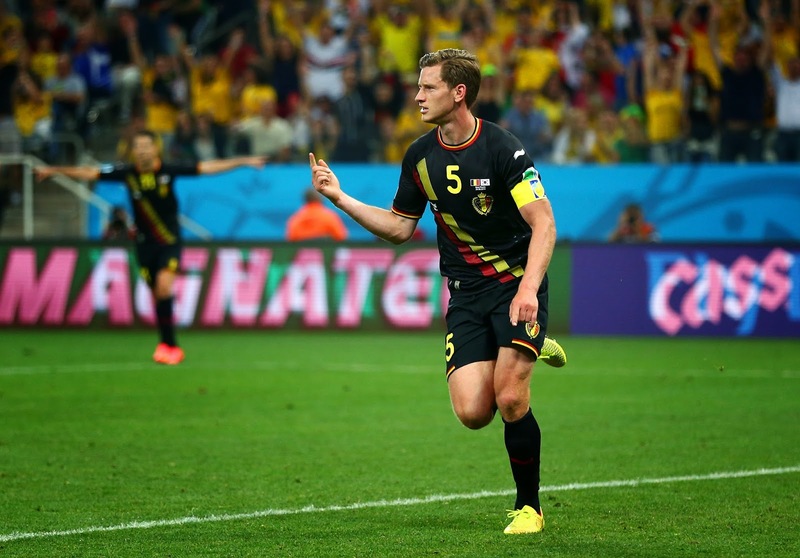 Belgium only allowed 1 goal during the group stages, a lot of that has to do with Vertonghen. When you are in the group of death and you manage two clean sheets and your team only allows 2 goals, some of that credit has to go to the defensive line. 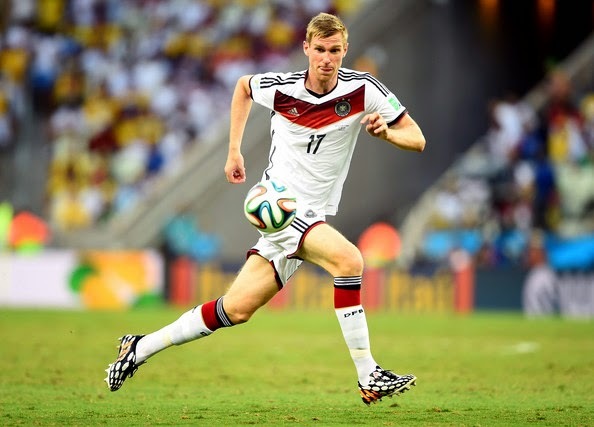 Mertesacker has been the main staple of that defensive line and a huge reason why Germany has only let 2 goals in and finished first in their group. If you are to have a creating midfielder on your team, James Rodriguez is your only logical choice. He had an incredible group stage with 3 goals and 2 assists in 3 games. He is the main reason why Colombia finished first in their group. 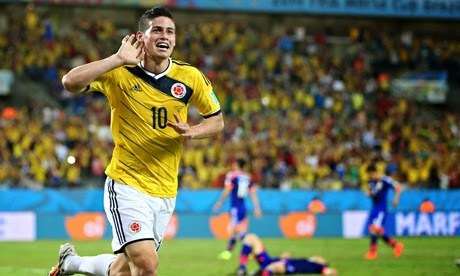 A young star in the making, James has made us all forget about Falcao. 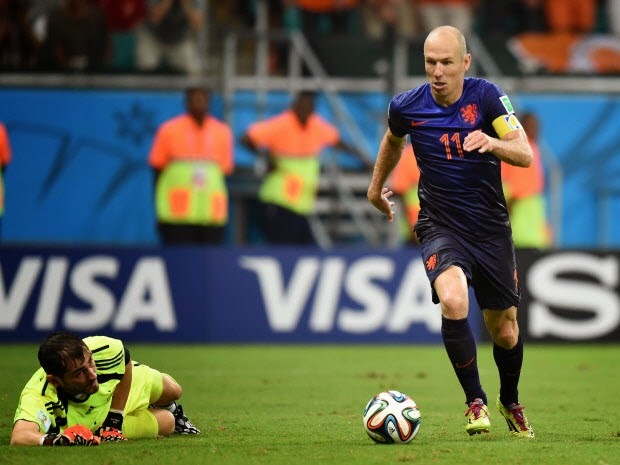 Robben’s impact on his team’s play is undeniable. He finished the group stages with 3 goals and 1 assist. His speed has been his biggest weapon, and also the biggest headache to his opponents. He has looked amazing in this tournament, the best he has played for Netherlands. What can you say about Neymar? He has scored 4 goals in three games and is tied for top scorer. 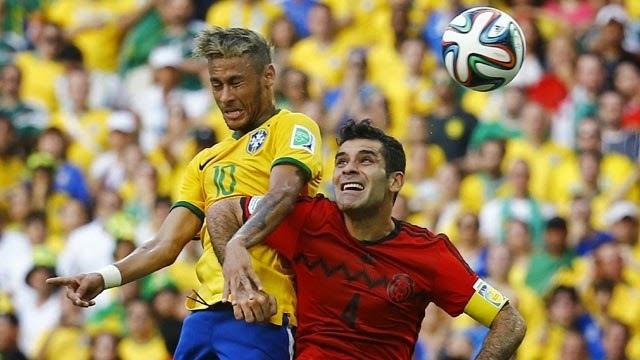 He has been the Brazilian star at this tournament, and has carried his team on his shoulders. He has answered all critics and was one of the big stars of the group stage. 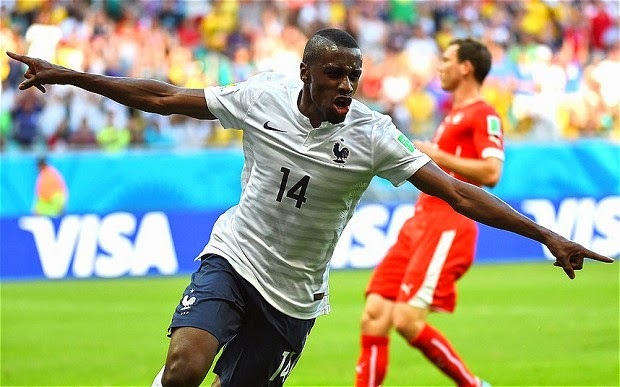 Everyone was expecting Paul Pogba to be the star in France’s midfield but he has been over eclipsed by Blaise Matuidi. He has been the motor of the French side. Able to recoup the ball, distribute and carry it forward as he starts his team’s offensive maneuvers, Matuidi, has been a modern day Jean Tigana. 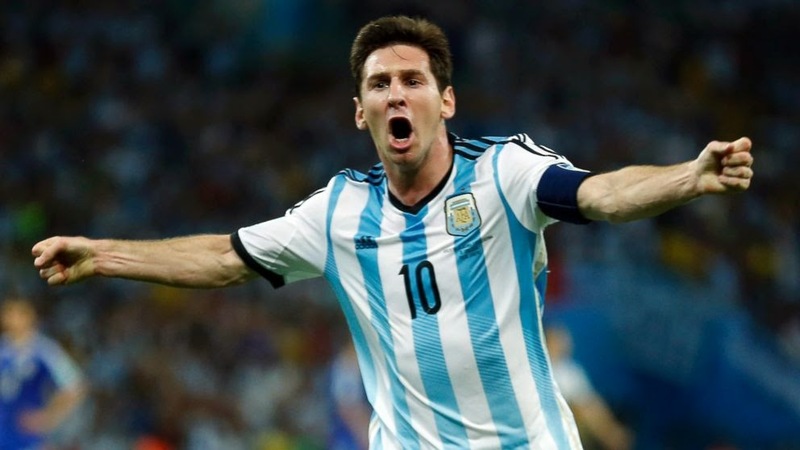 Messi is the main reason why Argentina finished first in the group and has moved on to the round of 16. As a team, they haven’t impressed, but Messi has stepped up his game and been the force pushing this team forward. He scored the winning goals in all three of Argentina’s group games and finished the group with 4 goals in 3 games. We are seeing vintage Mueller. He has scored 4 goals and has 1 assist in 3 games. He managed a hat trick in his first game against Portugal, and scored the winning goal in a 1-0 win against the USA in their last group game. 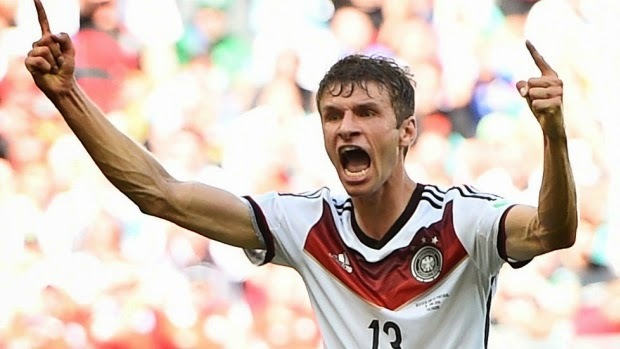 If Germany is to go deep in this tournament they will need Mueller to continue to score goals.